FILTER RESULTS:1 to of 84 matches. Gemologica is pleased to offer a wide selection of captivating two stone, 2 stone rings for women to complement your style. Womens two stone, 2 stone rings are perfect for everyday wear, or for that special occasion! 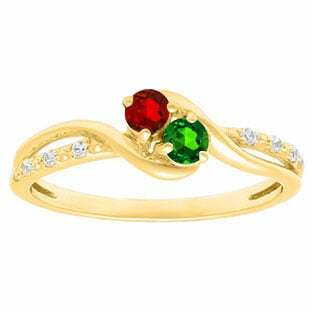 Celebrate life with a colorful, lively two stone, 2 stone ring from Gemologica. 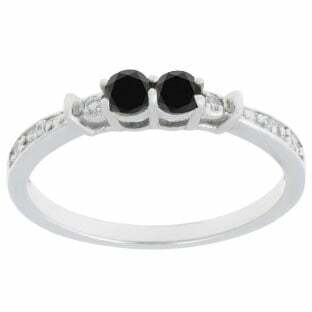 We have an extensive selection of two stone, 2 stone solitaire rings, two stone, 2 stone 3 stone rings, two stone, 2 stone engagement rings and two stone, 2 stone antique rings, crafted in yellow gold, white gold, black gold, rose gold and sterling silver. Gemologica.com has colors to suit every personality! 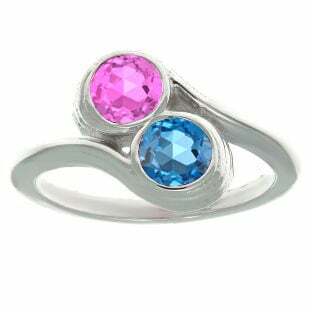 Fabulous two stone, 2 stone Rings at Gemologica.com on Sale today! Up to 75% off. Free Shipping on all orders over $25. 100% Guarantee. 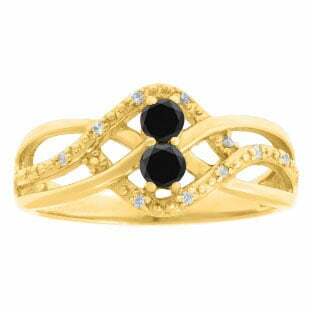 Our two stone, 2 stone Ring Collection includes amazing two stone, 2 stone Ring in all various shapes and sizes! 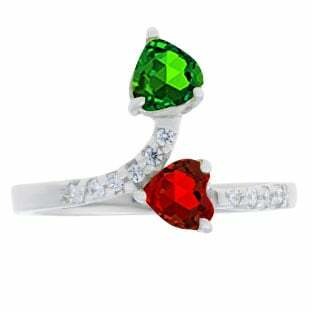 Shop with #Gemologica for all of your jewelry needs. 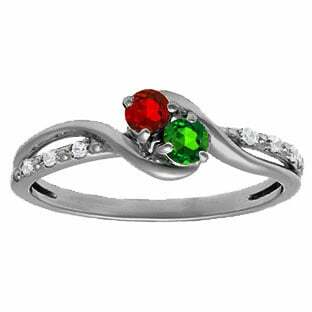 Birthstone two stone, 2 stone Jewelry is our specialty at Gemologica.com. We offer hundreds of styles of birthstone and gemstone two stone, 2 stone rings. Our styles are available in 14k white gold, 14k yellow gold and sterling silver. 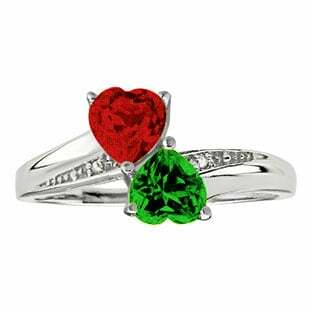 We are confident that you will be impressed with the quality of our gems, and because of our two stone, 2 stone sources, we can pass the savings on to you. 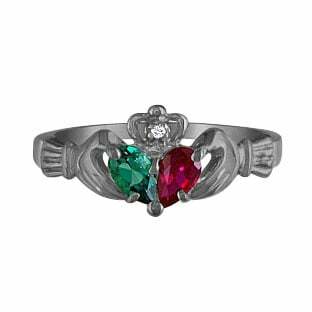 Shop online for two stone, 2 stone rings and birthstone rings at Gemologica. 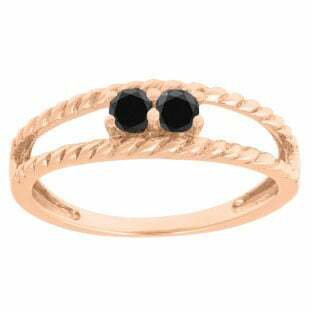 Choose a two stone, 2 stone ring and give them as a reward to yourself or as a gift to someone special. Shop now! 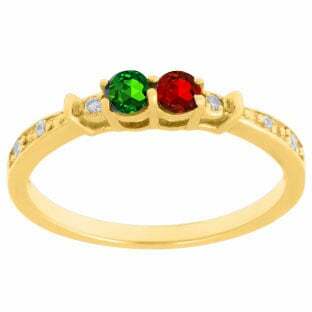 Huge collection of two stone, 2 stone Rings and Birthstone Rings at Gemologica.com. 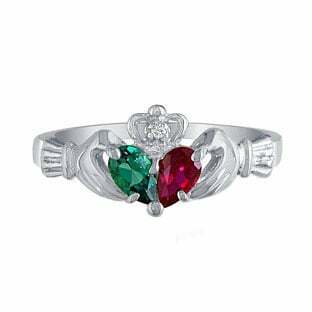 Select from precious sapphire rings, ruby rings, emerald and tanzanite rings as well as a full line of semi-precious blue topaz rings, amethyst rings, pink topaz rings, peridot rings as well as many more. 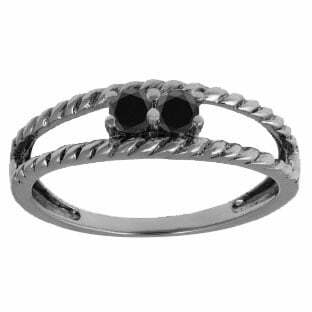 two stone, 2 stone Rings that also come with diamonds are in style and are great gifts. 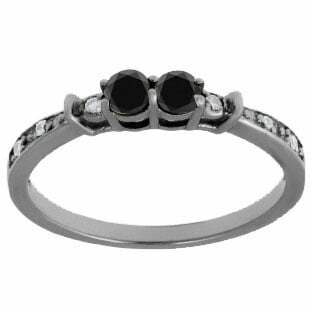 Browse our entire online jewelry store for your favorite two stone, 2 stone and birthstone jewelry. 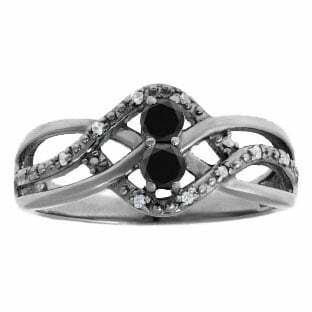 From all sorts of designs, there's nothing like two stone, 2 stone rings to add glamor to any outfit. Our ring are beautifully crafted in sleek and smooth gold and silver. 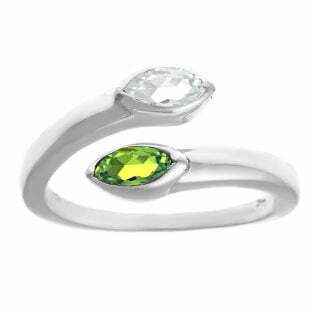 You'll love our collection of two stone, 2 stone rings and birthstone rings. Stunning or subtle, the right ring can bring the finishing touch to every new outfit, be the perfect gift for loved ones or a way for us to show the woman in our life how much we care for them. Our collection of two stone, 2 stone and birthstone rings has something to offer in every style and occasion. 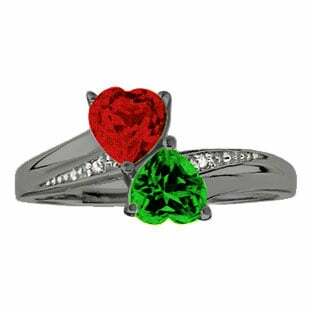 Whether searching for an impressive diamond ring to commemorate that special day or a playful two stone, 2 stone ring for that new summer dress, the wide selection at Gemologica has a variety of styles and colors to suit every budget. Our diverse collection includes everything from two stone, 2 stone solitaire rings to birthstone 3 stone rings to colorful multi two stone, 2 stone rings.